and catered mainly for pupils with the Protestant faith. a Catholic teacher going with them. Lane opened for the Catholic pupils of Swords. and had six classrooms for boys and six for girls. some few Protestant children attended. the classroom for a few hours a week. After St. Cronans school came Rivervally school. but it was much later until a school was built. school which is run by the Christian Brothers. Educate Together has no Christian ethos, be it Protestant or Catholic. The following links are external to the School's own websites. 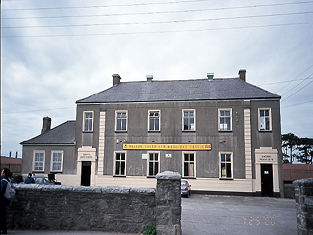 Above are the only two schools in Swords up until the late 60's. 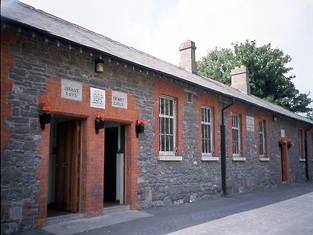 They are no longer in use as Schools.